How to Enter Equity Mutual Funds Investments at 32K Levels? As the dust is settling after demonetisation, another economic announcement which has gripped the country in quick succession is ANNUAL BUDGET 2017. For the last few years real estate sector has been on a low priority of investors and recent demonetization as further dampened the spirits. In order to boost investment in real estate sector the Finance Minister has taken a few steps to spurt investment in housing sector. Hitherto for any immovable property to qualify as long term capital gain and thus attract lower rate of tax (20%) the period of holding is 36 month which is proposed to be reduced to 24 months by amending section 2(42A) of the Income tax Act, 1961. The provision is proposed to be made effective from 1st April, 2017 and will benefit all transactions of sale w.e.f. 1st April on wards. This move is expected to boost the exit cost of the investors. 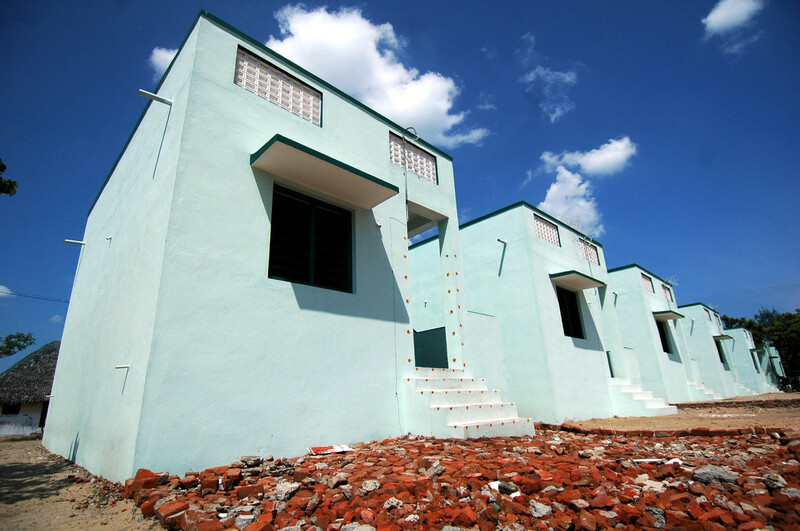 The government has also provided incentive to promote affordable housing by relaxing some of the conditions like plinth area of residential unit, and extending the time period for completion of the project which is expected to promote affordable housing. This segment has been given infrastructure status which means more funds at lower rate of interest to the developers which is expected to lower the price units in this segment. Further, amendment is being made to provide that in case of joint development agreement between land owner and developer, the capital gains will arise in the year in which completion certificate for a part or whole of the project is issued by the competent authority. Under the present law the capital gains arises in the year in which possession is given to the developer. Further more the base year for taking market price as cost of acquisition of a property for computation of long term capital gains is being proposed to be advanced to 01-04-2001 from 01-04-1981. In the circles where circle rate has outpaced the cost of inflation index, the move will benefit the investors. The scope of investments u/s 54EC is also being widened by including therein any bonds redeemable after three years which are notified for the said purpose. The monetary limit is being retained at Rs. 50lacs. One proposal which is going to adversely affect the real housing sector is the proposed cap of Rs 2 lacs a year on losses on second home. This will have a negative impact on investment in housing sector. Currently there is no limit on the deduction that can be claimed. 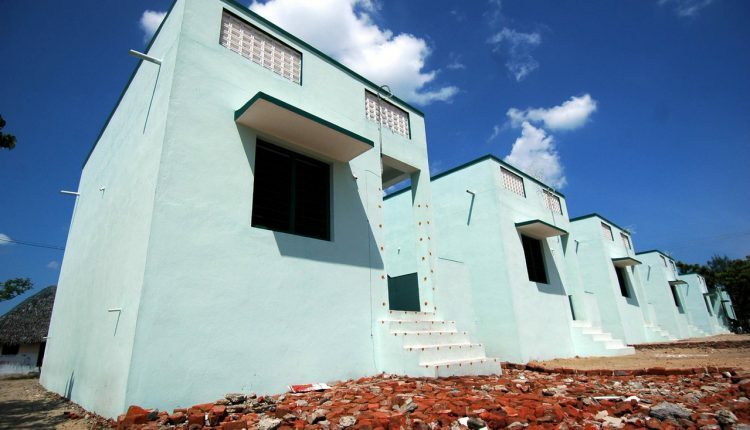 Though provision has been made for carrying forward the unabsorbed losses for eight years but the move will dampen the spirits of people aspiring to own second house. J. K. Handa is a member of the Institute of Chartered Accountants of India (ICAI) since 1982. 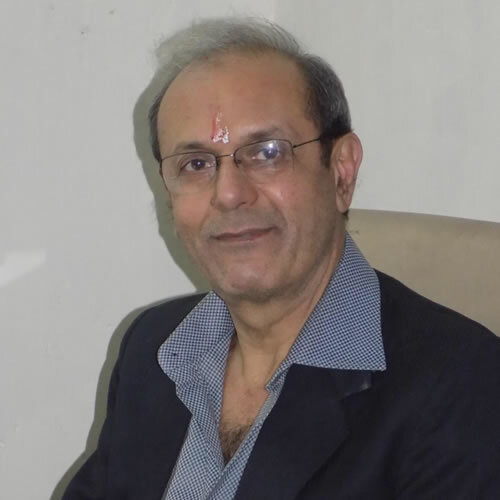 He has vast experience in consultancy of direct taxes and handling corporate affairs in different areas. Why low food inflation may not be good for India?